If you've read any of my books, you might have noticed that I like to sneak in the occasional pop culture reference. What you might not have realized, being normal readers who aren't obsessively pouring over my works for hidden messages, is that I rather enjoy stuffing Easter eggs into every nook and cranny that I can find. I've often considered putting together a list of some of these little 'in-jokes' and well, seeing as it's nearly Easter, now sounds like a good time. In fact, the title of this post is an Easter egg. In every book, I make a reference to James Bond. Sometimes it's outright, like in Eyes where Lucy compares the weapons lab to something from a James Bond film. Other times, it's subtle, like in Past Life Strife, Desmond's contact outside the the Cycle is a weapons specialist who works for Laboratory Q. I'm not telling you where the others are.You'll just have to find them on your own. In Eyes, Andre tells Lucy that clowns in Europe are 'beloved childhood friends.' This comes from an argument I once saw where a couple of French folks were defending a particularly murderous looking clown against some American criticism. I would link to said clown in order to show you how scary the clown was, but I don't want the trauma that searching for him would surely cause me. There is a vampire in Bluebeard's Children named Jeb. Here is the real Jeb the Vampire interviewing Robert Pattinson. There is a video game referenced (along with the Konami code) in Bluebeard's Children called Monster Curse, which Anil talks about as being an older game that is quite difficult. This same game appears in Splitsville, where we learn that it was developed as a training tool for Warriors, and ties the science grounded world of the Eyes series to the supernatural world of the Rise of the Discordant series. The real world game that I based Monster Curse on is Ghosts and Goblins, which truly is the hardest game in the universe not named Flappy Bird. Speaking of Splitsville, Nai asks why she can't change her name, citing that she wants a normal name like Taylor or Becky. This is a reference to this meme. There is also a barrel of swords in Splitsville that may be familiar to anyone who has been by the Antiques Mini Mall in downtown Denton, TX. Near the end of Kind of Like Life, Renee asks Blake to dance with her and a song from the eighties starts playing. I intentionally left this up to the reader to fill in with their favorite, but the song I was thinking of was "If You Leave" by OMD because of course it is! What other than Pretty in Pink could possibly be Renee's favorite movie? Also in Kind of Like Life, the town of Waterside and the house Renee moves into are modeled after the default house and town I typically imagine when reading most paranormal YA books. 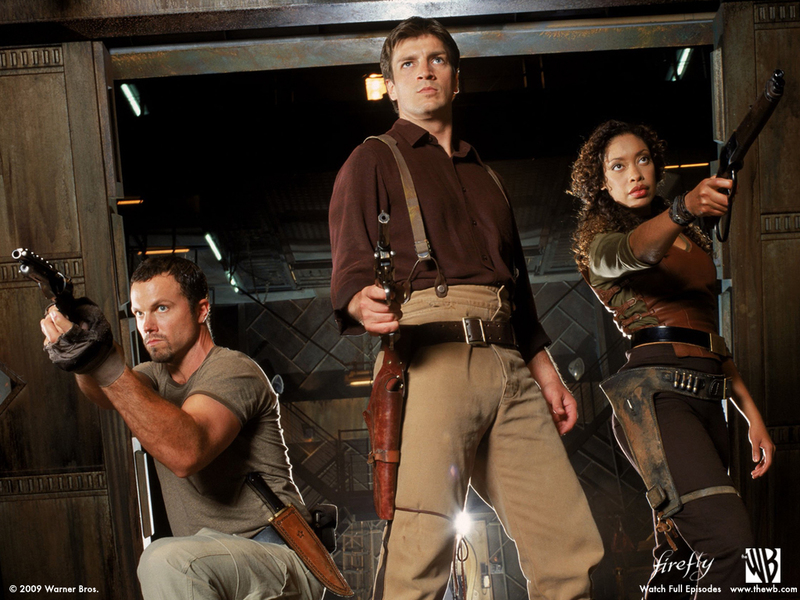 When Renee dreams up the alien world and turns herself and Blake into space cowboys, she's basing their reality off the TV show Firefly. In Going Green, the story The Best Laid Plans... is about me. In the event of an apocalypse, I fully intend to hide out in a shelter, eating MREs and reading anything but zombie books until I die or the apocalypse ends. I'm likely to make the same mistake Rory does as well. For the Eyes series, I tried to keep the geography of both New Orleans and Paris as close to real as possible, but there are some slight alterations. All of the added alleyways and tunnels come from a reoccurring dream I used to have about fleeing a city made of mazes. Lucy's biggest fear is being underground and being buried alive. In every single book, she ends up in an underground lair, even in New Orleans, where building anything underground would be one hell of an engineering feat. There are many, many more, as well as several jokes snippets that wouldn't be funny to anyone but my husband and I. Silly? Yes, but also fun and if writing isn't fun, then what is the point?